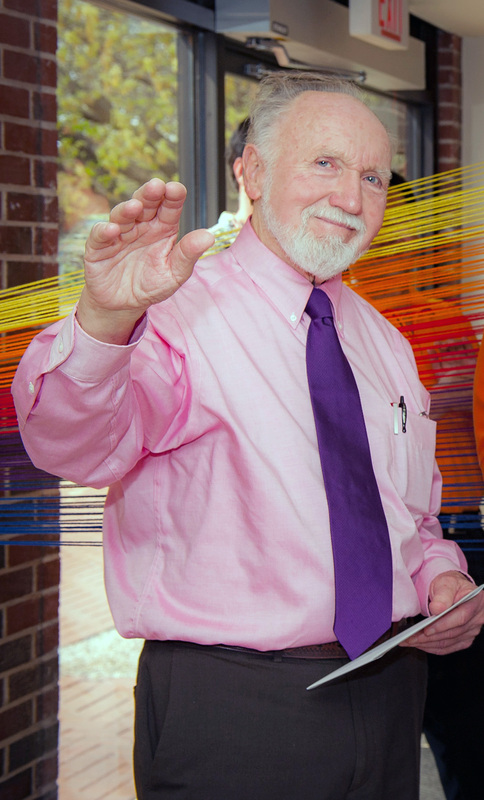 Late landscape architecture instructor John R. Ritter’s legacy is in his students. During his 20-year tenure, he taught at OSU with a desire for preparing students to build fulfilling careers. He is remembered for motivating students with relevant hands-on projects that many times resulted in jobs for new professionals graduating from Oklahoma State University. 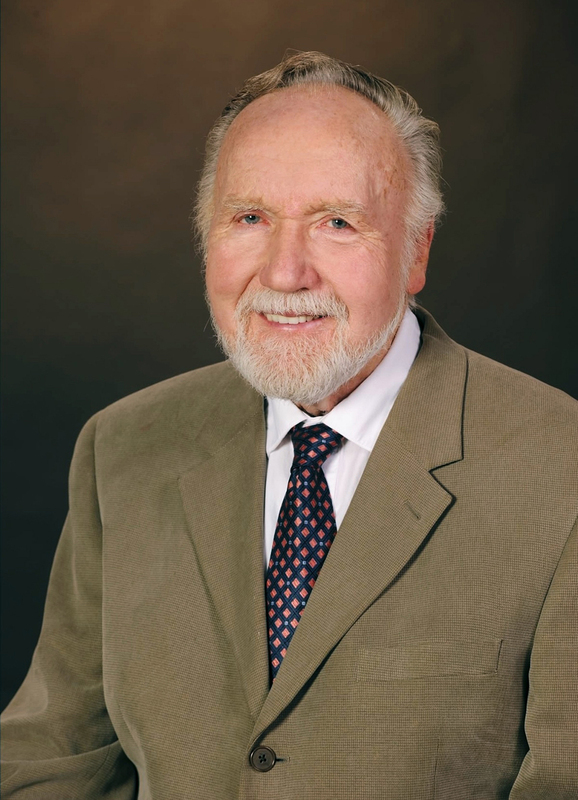 The Division of Agricultural Sciences and Natural Resources is raising $25,000 to endow the Landscape Architecture Endowed Scholarship in Honor of John R. Ritter. Past students, friends and industry colleagues have established a PhilanthroPete page to raise awareness of the effort currently underway. Once endowed, the scholarship will be awarded annually to a student in the landscape architecture program to continue the legacy Ritter established at Oklahoma State. Dr. Charles Leider, retired director of OSU’s landscape architecture program, hired Ritter to teach the grading and drainage course, as well as design courses. However, he said Ritter excelled in advanced studio design instruction, which was for fifth-year students about to enter the field. “He really performed well in that role. Design courses are creative, and difficult to teach well. He went beyond the normal processes by seeking out site projects for his students that would inspire them to excel,” said Leider, who led the department for 30 years. Ritter’s goal was to motivate students by introducing them to new design topics. Ritter was a very fine instructor and mentor. Ritter’s professional experiences prior to his teaching career can be described as thorough. A position working for a Boston architecture/engineering firm had him assigned to site work at a Yugoslavian (now Croatia) hotel. Then he worked for Bechtel, a San Francisco firm hired to manage the construction site for a new Saudi Arabian city, Jubail. Leider was in Jubail serving as a consultant for HNTB, a Kansas City planning and design office when he met Ritter, who inquired of him concerning job opportunities back in the United States. Upon Ritter’s return to Boston, and a visit to his mother in a nursing home at Yale, Leider learned of his return to the United States. From there on, Ritter left his mark at OSU. Ritter’s legacy of promoting excellence in student performance in landscape architecture projects lives on in his scholarship fund. For information about making your gift to the fund, please contact Megan Bryant at mbryant@osugiving.com or 405.385.0743.